Come early for the best deals! 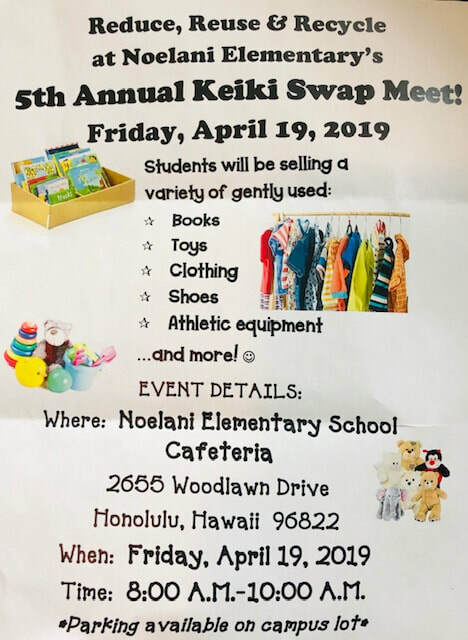 Click on the file below for the Keiki Swap Meet Guidelines! ​Find treasures! Items priced for kids! Come help Noelani Students learn about economics, pricing, decluttering, and how to earn money! Time: 8:00 a.m.- 10:00 A.M.
​Get there early for the best stuff! *Set up starts at 7:30 a.m.
SignUp Genius is live for the Noelani May Fair 2019! Grab the best volunteer spots first! You can either use the links below or the buttons on the right. SAVE THE DATE: Friday, May 10, 2019 from 7:00 am -2:00 pm. WE NEED YOU!! We are urgently looking for volunteers who would like to be part of the May Fair team and provide the beloved services! Don't be alarmed! Our experienced committee members will guide you through the process step-by-step with much support! If you have green fingers and growing fruits and vegetables that you can donate to sell at our Produce shop on May Fair, please contact us. Any amount is appreciated.! Please complete the form here if you are interested! Thank you all for a great Jog-A-Thon and all the Box Tops! 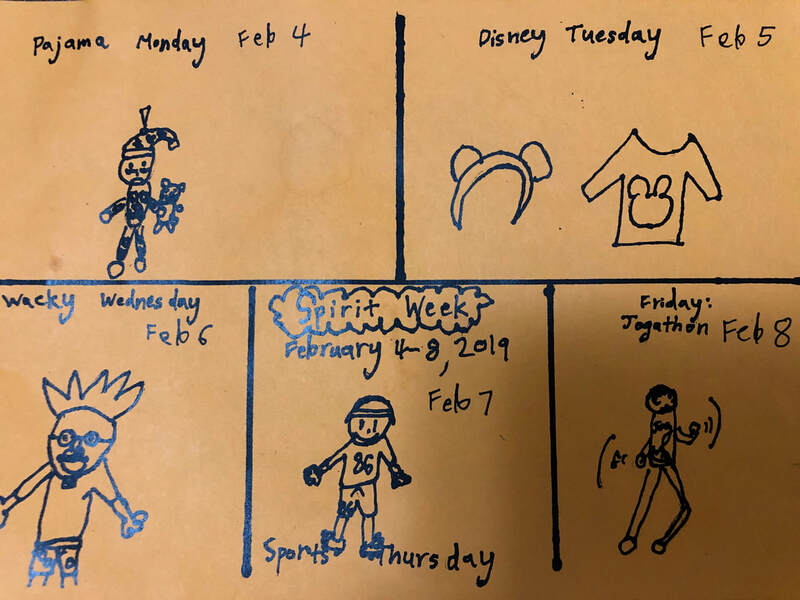 February 04th, 2019 - Jog-A-Thon Spirit Week! Please click on the red donate button to the right to donate via PayPal and the green button to volunteer. Jog-A-Thon is on Feb 8. Come early and support your keiki! Parents are welcome to come cheer, volunteer, or even run! It's a fun morning for the whole family! 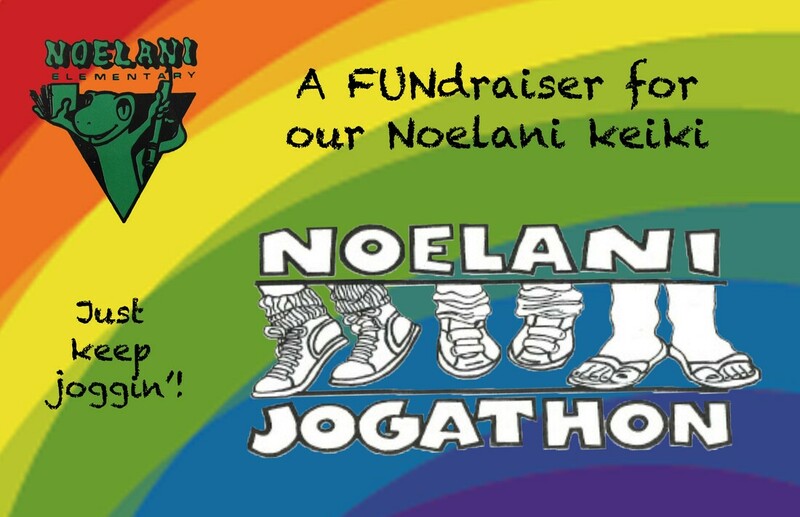 The Noelani PTA needs your help! The follow PTA Committee Positions need shadows as the families are graduating or moving. PTA Secretary - Takes notes at PTA Meetings and other duties. We are also looking for several Craft Fair positions! Jog-A-Thon Donation packets released today! Manila Jog-A-Thon Donation envelopes went home today. for more information, please click here. Volunteer for Classroom Games at May Fair! PTA Meetings at Noelani are held the second Wednesday of each month in the school library from 6:00 to 7:00 pm. Attending the meetings is an opportunity to learn more about what is happening at Noelani, ask questions and give input. Everyone is welcome at any time! ​The Noelani Elementary PTA (Parent Teacher Association) plays an essential role in ensuring that all of our students have access to an excellent education. Through its focus on academic achievement, a strong sense of community, and parent involvement the PTA allows parents, teachers, staff and others in our community to work together to support our kids.